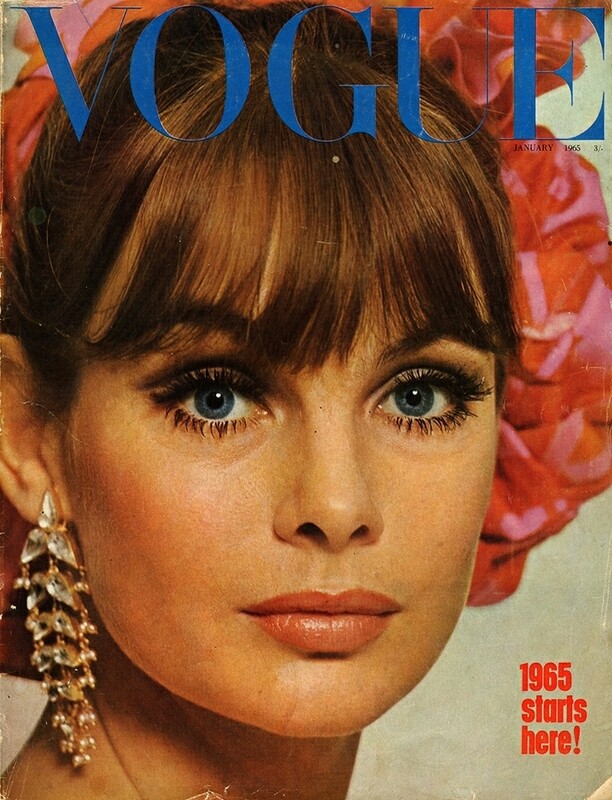 Duffy shot Jean Shrimpton for the cover of Vogue released in January 1965. Duffy had previously photographed Jean Shrimpton for French Elle covers for two issues in 1963. The article titled “Schéhérazade ’65” Shrimpton modelled patterns inspired by ancient Turkish tiles and Persian carpets. This also included a dress by John Bates for the Jean Varon brand that was voted ‘Dress of the year’ in 1965.